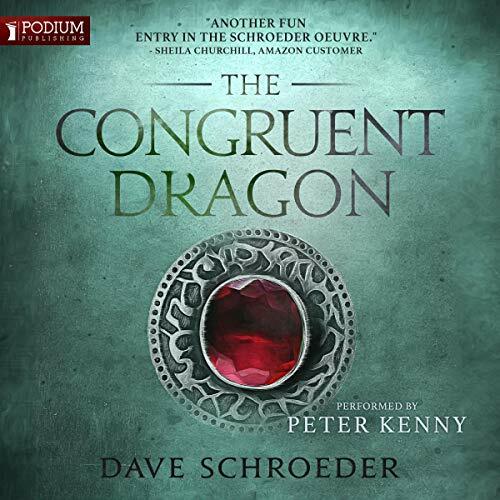 Dave Schroeder's most recent book is THE CONGRUENT DRAGON, a fantasy novel set in a world where wormholes, called congruencies, are used to work magic. 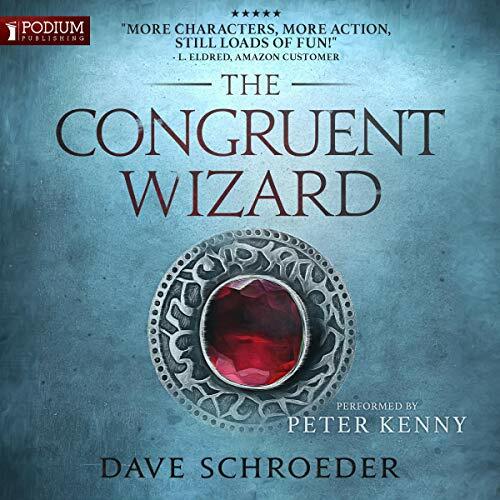 It's the third book in the Congruent Mage series, following THE CONGRUENT APPRENTICE and THE CONGRUENT WIZARD. 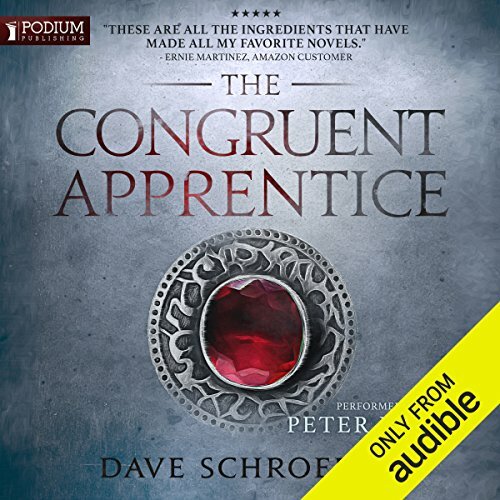 Book #4, THE CONGRUENT EMPEROR, is currently in progress. Dave's last name is pronounced SHRAY-der and until 2014 he worked as a Chief Information Officer for large and mid-sized companies. He's also served as Chief Technology Officer for a Bay Area dotcom and led the ecommerce division of a major Internet consulting company. In 2004 he wrote the book, music and lyrics for Softwear.com, a musical comedy produced off-off-Broadway. Dave lives in suburban Atlanta with his wife, adult daughter, and two photogenic cats. He enjoys writing novels and radio plays and has fun performing as a voice actor with the Atlanta Radio Theatre Company. 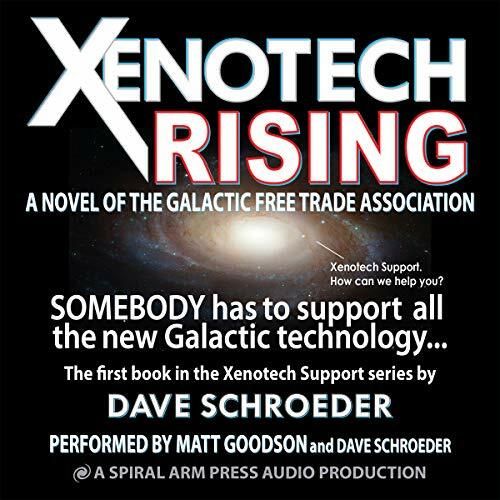 Dave's also written four novels and a novelette in the Xenotech Support / Galactic Free Trade Association science fiction humor series. XENOTECH RISING is Book #1, XENOTECH QUEEN'S GAMBIT, Book #2, XENOTECH WHAT HAPPENS, Book #3, and XENOTECH GENERAL MAYHEM, Book #4. XENOTECH FIRST CONTACT DAY is a 10,000 word novelette that describes what happened on the day aliens teleported into the office of the chairman of JPMorganChase and invited Earth to join their trade association. Write to Dave at dave@daveschroeder.com or learn more about his fantasy and SF humor series at CongruentMage.com and XenotechSupport.com. Story begins to go meh.